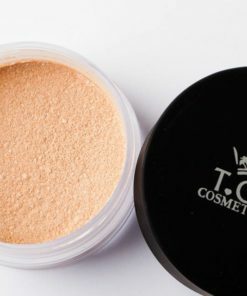 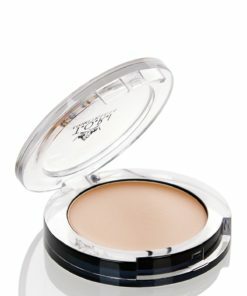 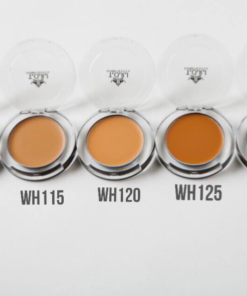 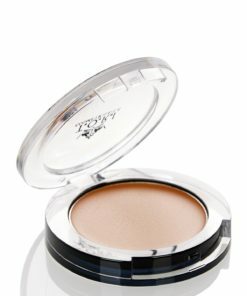 Perfect your complexion with this full coverage formulation. 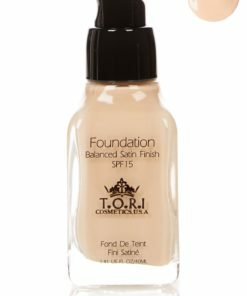 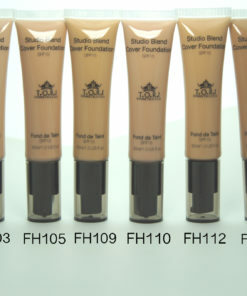 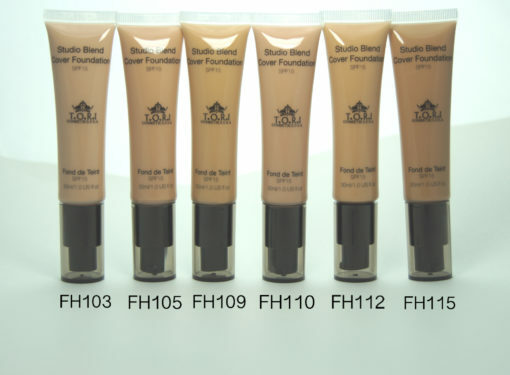 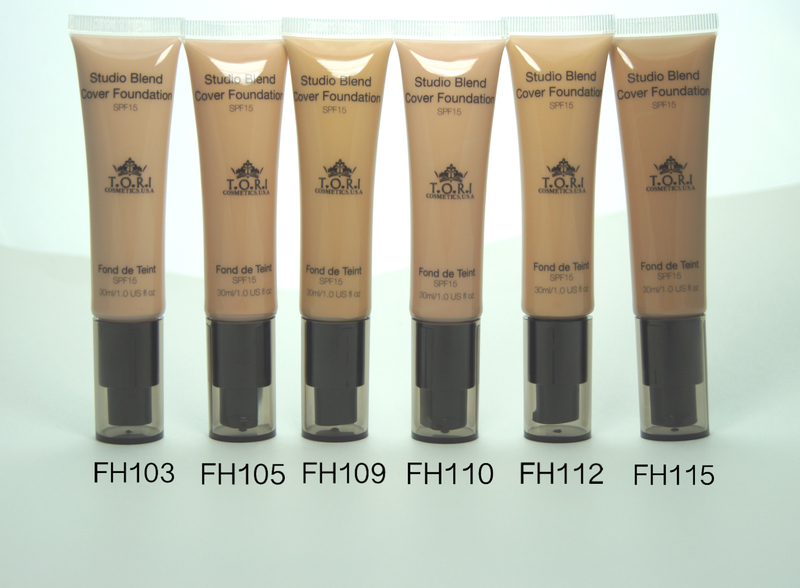 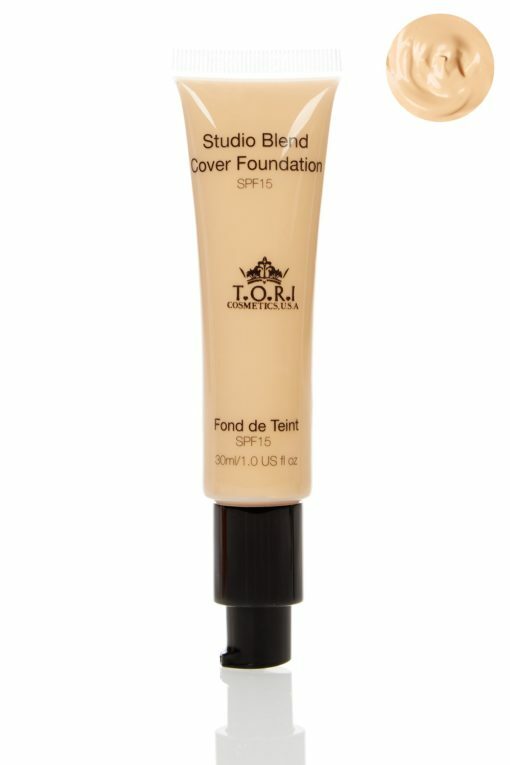 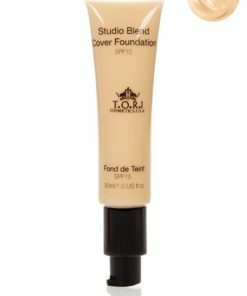 This long wearing foundation easily blends into skin to even out skin tone and has a matte finish. 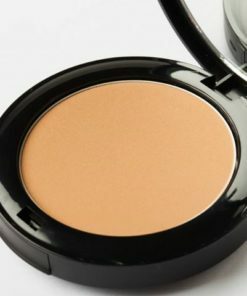 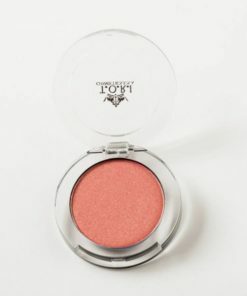 How to Apply: Apply it over the entire face or only to any problem areas with sponge applicator. 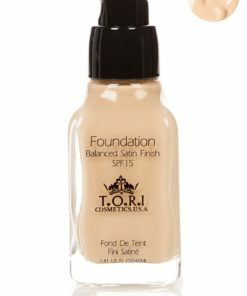 For more coverage, wet the sponge and apply for more coverage.